Arthur Jones is a graduate of the Michigan Technological University ECE department. 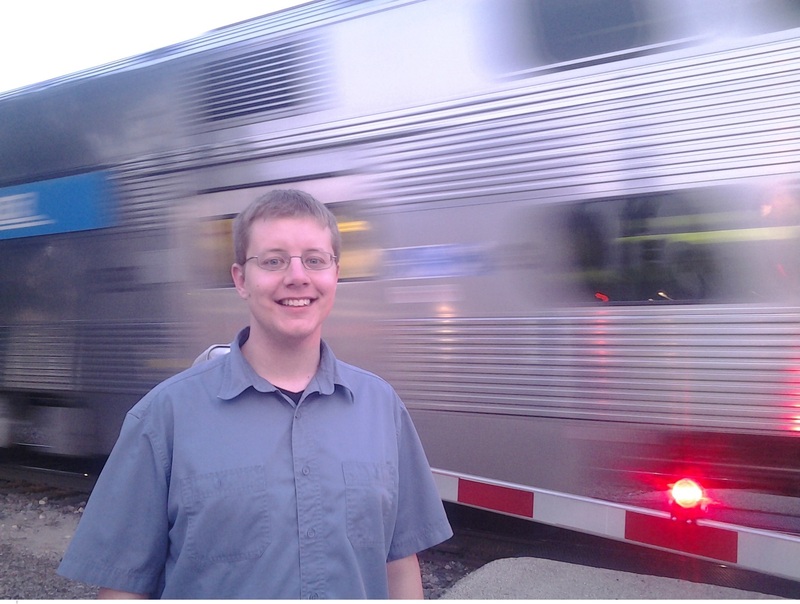 After working for two summers (2012 and 2013) as an intern for Electro-Motive Diesel (EMD), a major locomotive manufacturer based in La Grange, IL, he joined their electrical traction systems department full time in June, 2014. Arthur’s work focuses on the design and test of systems related to the electric drives on locomotives. “There is never a dull day at EMD; there is always more to do and so much to learn”. EMD has a long history of innovation including pioneering AC traction drives, and self-steering radial bogies.